A longtime General Motors supplier has filed for bankruptcy and repercussions could wreak havoc on the automaker’s North American production. Clark-Cutler-McDermott Co. filed for Chapter 11 bankruptcy protection on Thursday, July 7, after GM filed a motion to acquire dedicated equipment, GM tooling and certain inventory. CCM is seeking approval to reject its contracts with GM and sell off assets. The Massachusetts-based supplier makes dash insulators, wheelhouse liners, floor insulators, fender and pillar insulators -- among other parts that are used in all GM products built in North America. GM has no other supplier for the parts CCM makes. “There is a court hearing on Wednesday [July 13] to address this issue and we anticipate no impact to GM’s supply between now and then,” GM spokesman Pat Morrissey said in an emailed statement. GM is requesting relief from the U.S. Bankruptcy Court District of Massachusetts, Eastern Division so that the automaker may take immediate possession of equipment, tooling and finished inventory. If GM is able to do so, the disruption to GM’s North American supply would be minimal, court filings said. If not, the decision would greatly impact GM’s production, the company said. “GM’s damages that would result from such a shutdown would be in the millions of dollars per plant per day,” GM lawyers said. “Further, GM would suffer loss of customer relations and goodwill as a result of its inability to deliver vehicles and replacement parts as ordered by customers, all of which would constitute damage claims against the debtors. GM is CCM’s largest customer by volume, accounting for more than 80 percent of its revenue. The supplier has worked with the automaker for 45 years, court documents said. GM uses a just-in-time inventory delivery system with CCM parts, meaning that GM does not maintain a significant inventory of component parts but instead relies on frequent shipments of the parts. GM typically assembles the component parts into vehicles within a few hours of their delivery according to court filings. Issues arose earlier this year when CCM notified GM that the company had defaulted on a loan. Without emergency funds from GM, CCM said they would have to shut down immediately. GM provided CCM with secured loans, beginning in March. Negotiations later broke down and on June 17 CCM plants were shut down. 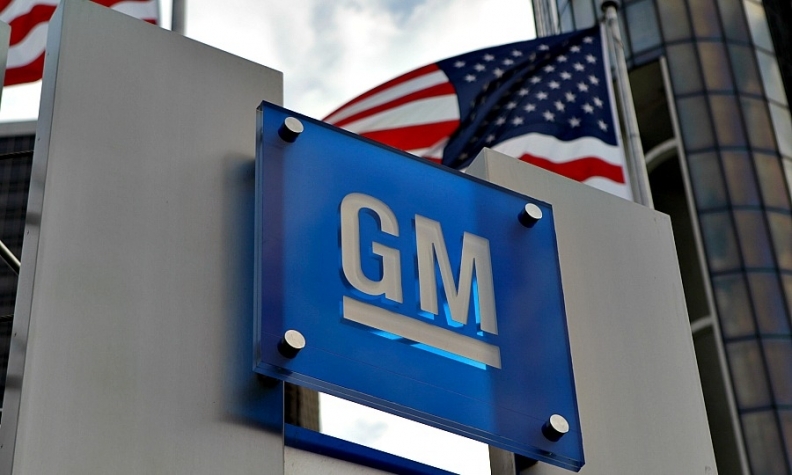 However, GM won a restraining order, forcing CCM’s operations and production of the component parts to resume, with GM funding the operations. The Wall Street Journal reported on the bankruptcy case on Monday.